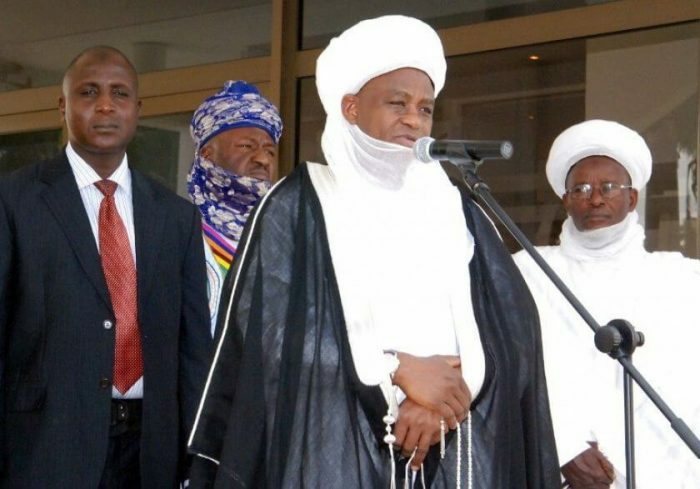 The Sultan of Sokoto, Alhaji Sa’ad Abubakar III on Wednesday said dialogue and truth were panacea to the security challenges facing Nigeria. He spoke during the presentation of a book on the former Chief of Defence Staff, Gen. Martin Luther: “How a Congress of Baboons Made a General,” in Abuja. The monarch admonished Nigerians to engage in continuous dialogue because such was the best way in resolving every problem. Abubakar called for forgiveness so as to build a solid new Nigeria. He said: “There are problems facing us left, right and centre; insecurity problems everywhere. But we shall overcome them. “Let keep on talking to ourselves, let us never get tired of dialogue. “Let us never get tired of telling ourselves the truth because as you all know, the truth can set us free.